Exo Profile  A radical 3D profile with slanted and reinforced sides. Cuts swing weight, adds rigidity and reduces scratches for a longer life. Densolite Core  A foam core that is agile and dampens vibrations for effortless skiing. 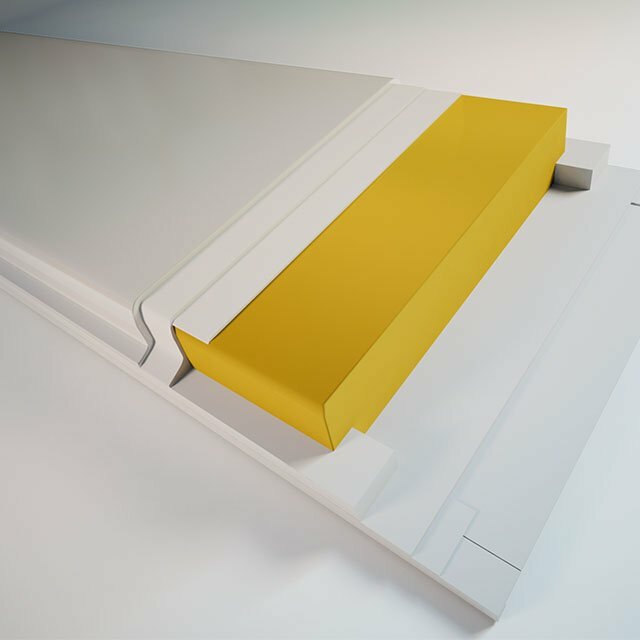 Cap Sidewall  Full sidewall under the binding, from base to top sheet, for controlled power transmission and great edge grip. Atomic Base  Atomic uses high-density sintered bases that are fast on any snow, can stand up to anything, and are easy to maintain. Atomic Edges  Atomic edges are made from steel five times more wear resistant than standard steel, for strength and perfect grip. Carving For those that like the classic feeling of laying a ski over on edge and arcing a perfect turn, carving skis are what you want. 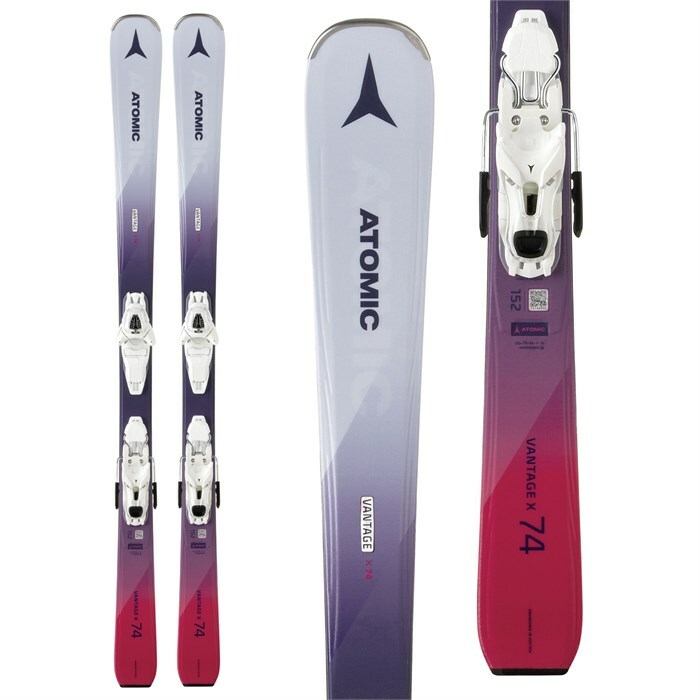 These skis have narrower waists and shorter turn radii for edge to edge quickness and responsive turn initiation and exit on groomed runs and hard pack. The beginner-intermediate skis in this category are designed to make learning how to turn as easy as going from pizza to French fries. All-Mountain All-mountain skis are designed to handle anything you throw at them including powder, ice, groomers, steeps, heavy snow, and everything in between, but they aren’t necessarily a master of any one terrain. If you’re only going to own one ski to do it all, this is what you want. All-mountain skis generally have what we call mid-fat waists that range from 80-110 mm.